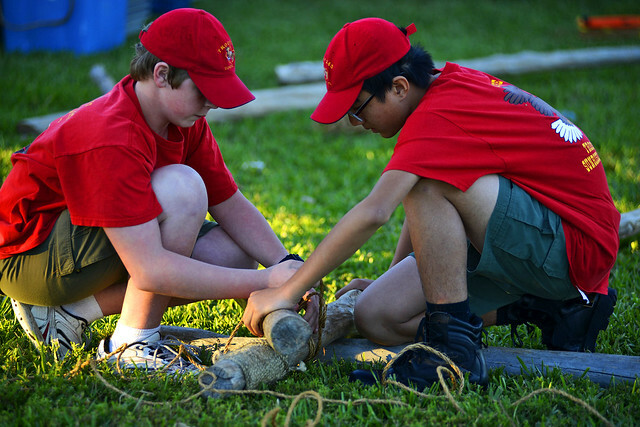 Photos from the 2014 Camporee on Flickr. Hover cursor over picture and use left/right arrows to change picture. Click on a photo to go to its address on Flickr.